With Abila Fundraising Online (AFO), fundraising professionals can instantly create and deploy the most effective campaigns and events in a matter of minutes. Enhance existing online results or begin your efforts with access to customizable web forms that collect donations and pledges, while engaging and motivating supporters. Allow us to assist with implementation, and you’ll raise 10 times the donations than you would executing independently. Stay on track – Real-time performance metrics help you manage your entire event or campaign, and you can create your own forms within minutes. AFO integrates with Abila’s donor management tools so there’s no need to manually enter online gifts. 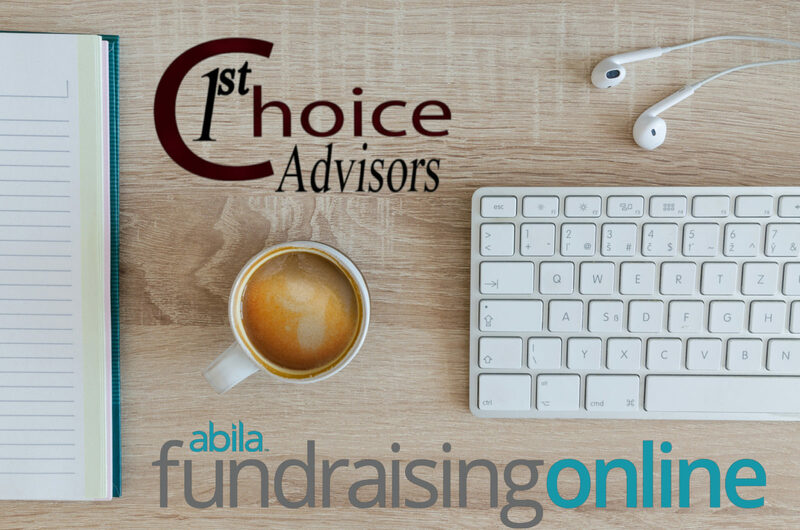 Adapt to New Needs – Abila Fundraising Online ™ includes four flexible online options for nonprofits: sign-up pages, donation pages, special event forms, and peer-to-peer pages. Connect with Modern Donors – Easily collect donations for your nonprofit from anyone using a mobile device, tablet, laptop, or desktop computer. Promote your Mission – Peer-to-peer fundraising provides your donors with the tools they need to promote your nonprofit and mission within their social networks and raise money on your behalf.